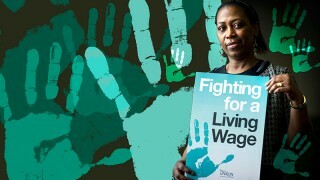 UNISON is one of the largest unions in the higher education sector, supporting 50,000 members working in universities. 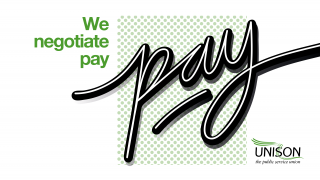 We negotiate nationally and locally to protect pay, terms and conditions and to prevent members from being outsourced to private companies. UNISON representatives help to ensure a safe working environment. 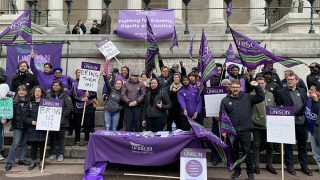 UNISON campaigns for decent pay in universities – including a living wage for the lowest paid – as well as an eradication of the gender pay gap and to stop the use of zero hour contracts and the casualisation of work. 2018 National higher education pay spine. Effective from 1 August 2018. 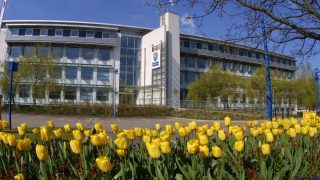 2018/19 Final HE pay offer from national HE employers.